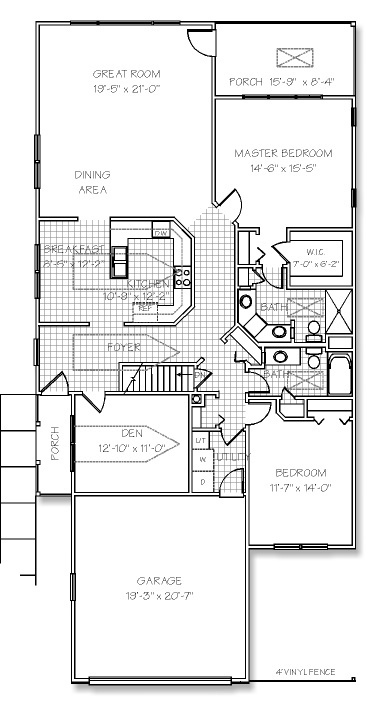 The Laurel is a stunning, award-winning two bedroom, two bath ranch with a dramatic open plan. The designer kitchen overlooks a lovely family room with stone fireplace. Vaulted ceilings in master suite, dining and family room. Inviting den/office off foyer. Two car attached garage. 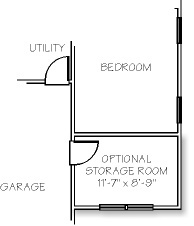 1805 square feet of one-floor living. Finished lower level adds 1300 additional square feet of spectacular living space with a huge 42 foot recreation room and 24 foot media room! 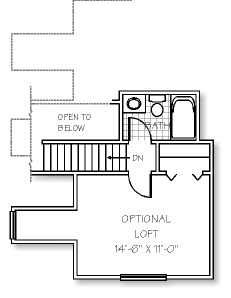 Also offered with a 2nd-story loft suite, full bath and open staircase. 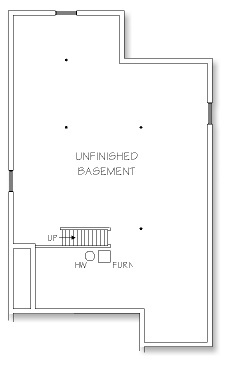 • Finished basement also available.